“Soyuz TMA-17M” with Oleg Kononenko, Kjell Lindgren and Kimiya Yui onboard has successfully docked to ISS. 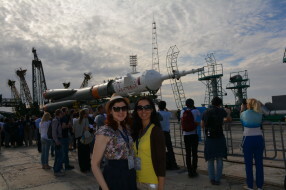 Our tourists came back from Baikonur full of fantastic impressions, unforgettable emotions and absolutely happy with this chance to witness such an outstanding event as rocket launch! 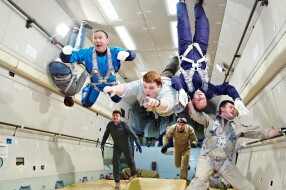 Zero-gravity flight is a kind of adventure to remember for the whole life, an impression, an achievement. It is something you can be proud of and boast of. Even if it won’t make you a cosmonaut it will give you what you want: it will make you feel cool. 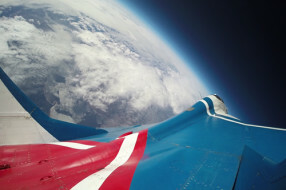 Or at least you can be sure that your zero-g photos will blow social networks. Ready for the space flight! 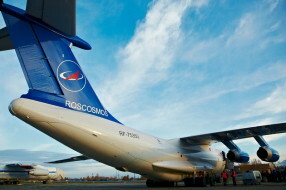 This spring we got acquainted with a wonderful family of brave space and aviation fans. 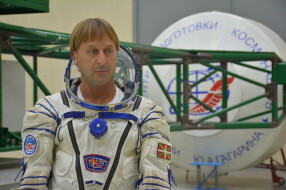 Profession of a cosmonaut is really a heroic one and demands passing long and difficult preparation training. 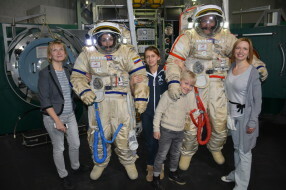 It were Victor and Tamara who made up their mind to experience all the responsibility, unusual feelings and joy that successfully completed space mission brings. Our old friend from Spain Josu Feijoo came back to Star City again. He is a real Spanish hero proving by his own example that people with diabetes are able not only to live a full live but even to conquer Everest, fly onboard MiG-29 jet fighter, pass space trainings etc. 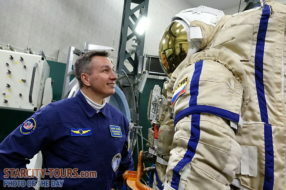 This time Mr. Feijoo chose Centrifuge TsF-7 for his explorations, besides he wanted to perform the ride wearing Sokol spacesuit during the training. We proudly present Vegitel Multiangle, the unique product that has no parallel in the aerospace tourism market. The film about your flight is created with help of the high-end system of 6 synchronized action cameras, certified for filming at supersonic speed, in the stratosphere, in case of significant temperature changes and under high G-forces. 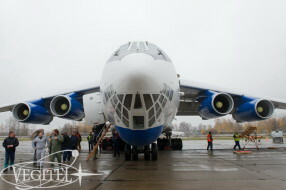 Right now you have a great chance to book the tour to Baikonur spaceport and watch the launch with your own eyes. The next Zero-G flight is scheduled for June 25, 2015. Take your chance! Great impressions and unforgettable experience guaranteed! 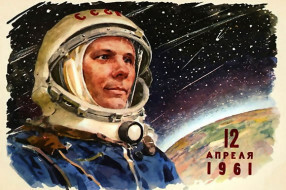 On April, 12 we celebrate the Cosmonautics Day. On April, 12 the great history of space exploration began; and what is most important it was Russia (that time Soviet Union) to make the first step on that heroic way. On April 2, 2015, Vegitel made an amazing present to all space and aviation fans giving them a wonderful opportunity to experience zero-gravity. 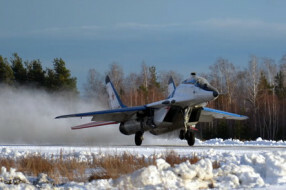 Jet fighter flight is an amazing and exciting event leaving unforgettable impressions. Contrary the common misconception that in winter people are unwilling to take part in such adventures our winter 2015 was really hot. Have a look at our photo report and be inspired! Birthday Greetings for our Heroes! 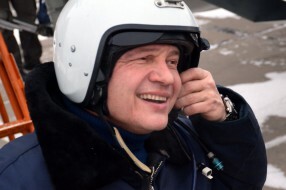 Today we congratulate Sergey Kara, an honored test pilot helping our sky conquerors to take initial steps in aviation onboard MiG-29UB jet fighter. 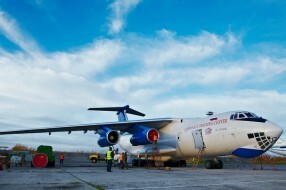 We are resuming Zero Gravity flights onboard Ilyushin-76 MDK aircraft! Next flight is scheduled for April 2nd. We congratulate you on the upcoming holidays. May the New Year realize your plans and make your dreams come true! 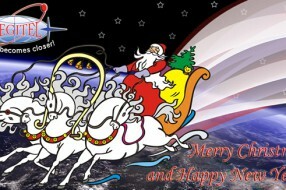 We wish you good mood, space health, flight weather, successful launches and soft landings.